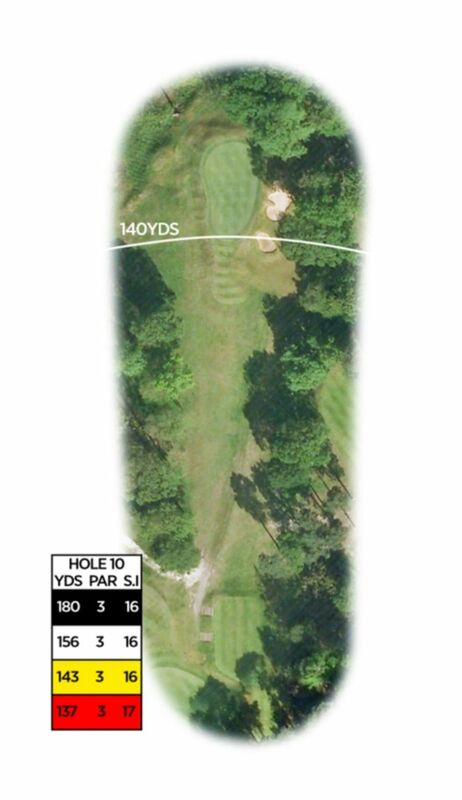 A par three requiring a straight drive. The land falls away steeply to the left of the green and to the right there are a row of bunkers protecting that side of the green. The green appears relatively flat but has a deceptive slope from right to left which increases in severity towards the back. – Thomas Dunne – golf writer, historian and hickory golfer. – Bernard Darwin – golf writer and Past President of Woking Golf Club. 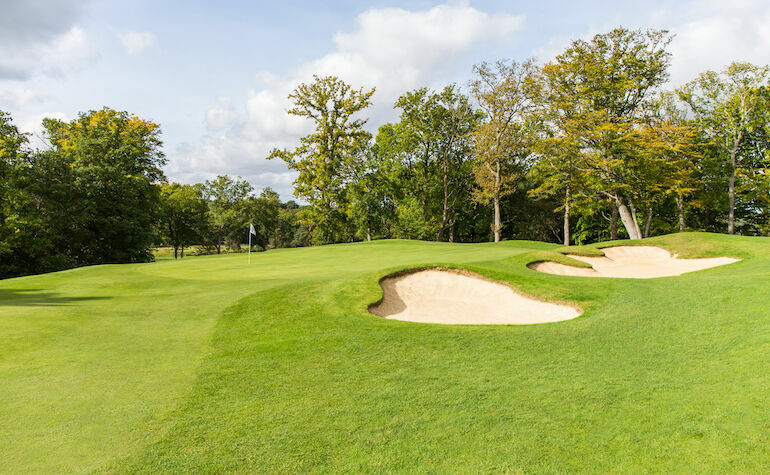 “For any aspiring or practising golf course architect or lover of classical golf course design principles, Woking Golf Club is a must visit. The fascinating greens and playing strategies that are in abundance on the course give rise to a variety of playing lines that require constant thought throughout the round." 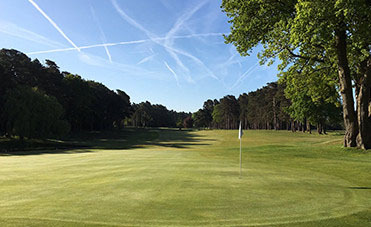 "For anyone who really wants to be a golf architect, I heartily recommend Woking as one of the most rewarding courses in the world you can see"